Adam Miller will be bringing his musical stylings to the Whiting Public Library on Saturday, May 4, 2019 at 2 p.m. He will be telling the tale of America’s Orphan Trains both in word and song. 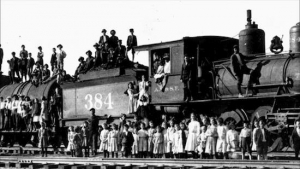 The Orphan Train Movement may well have been the largest migration of children in human history. Between 1854 and 1929 some 200,000 American orphans, street children, runaways, and foundlings were sent west on the “Orphan Trains” to foster homes in the mid-west. 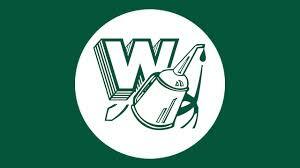 The Whiting Public Library is pleased to announce the arrival of Joelle Wake. 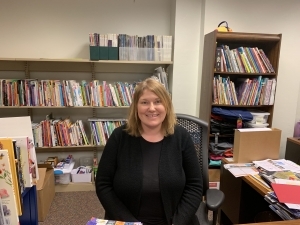 On April 1st Joelle started as the new Children’s Librarian. She comes to us from the Glenwood-Lynwood Public Library District, where she was the Information Services Assistant / Team Leader. 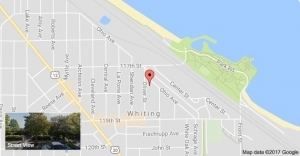 Please join us in giving Joelle a huge welcome to the city of Whiting.